→ The Black Female Cop and the Case of the Uncontrollable White Male. ← Shades of Blue. Not Worth the Bribe? If you are going to critique something as unfinished, try finishing formatting your text. Like for example having more than one sentence in a paragraph, or something. And here I thought I was being creative, unique and personal, visualizing my flow of thoughts. I will certainly consider a (new and) better personal style next time. So, I take it you are a fan? 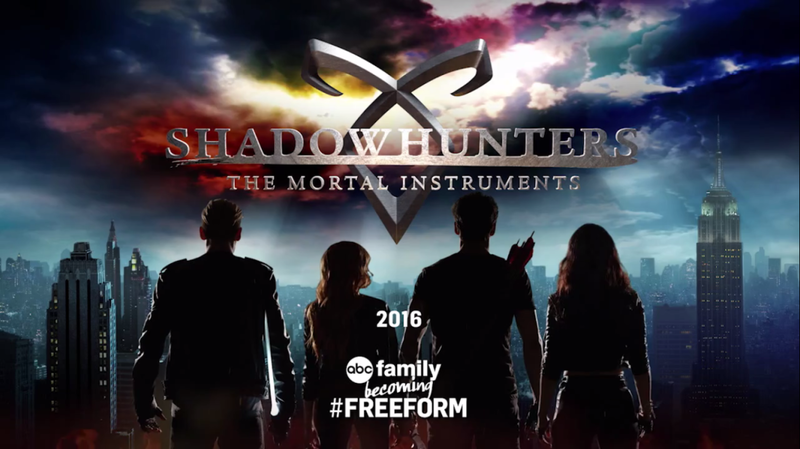 Of the show Shadowhunters.